Located at the intersection of Rodd and Collins, this 18 acre park has plenty to offer! 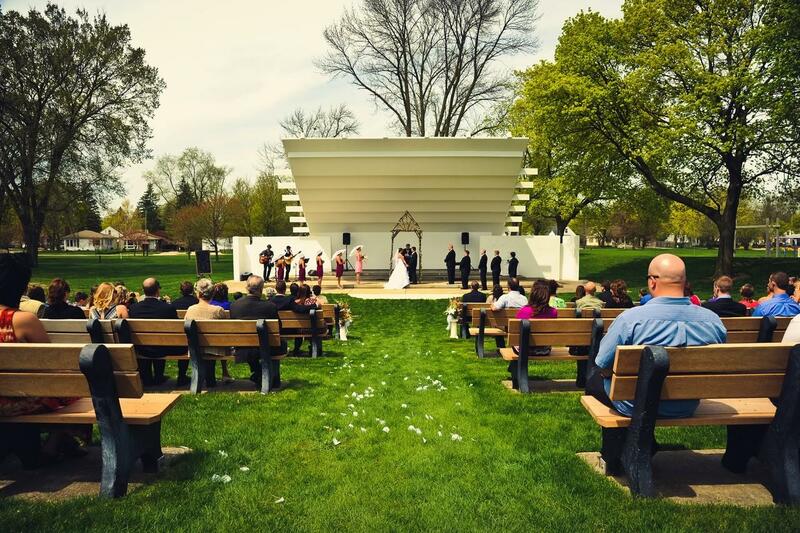 Central Park is home of the Nicholson-Guenther Band Shell. 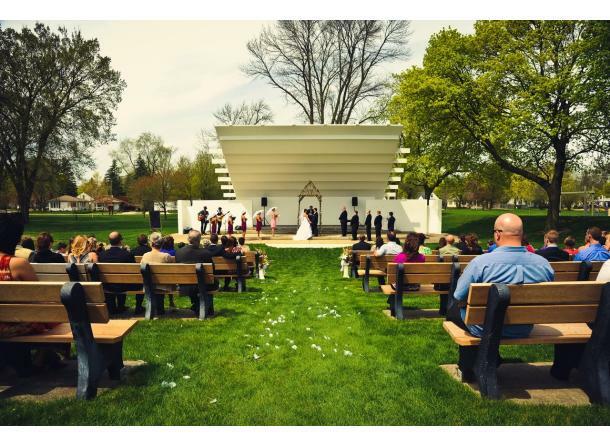 The band shell is a popular location for weddings.